First and foremost, Bring Your Own Snacks. Yup, into the parks. This is our biggest tip of all. No sneaking, no hiding. You’re totally allowed to bring in your own food. It’s a lifesaver for guests with picky tastes, allergies, or parents who want to curb tantrums. Nothing is easier than pulling a snack out of your backpack. There are just a couple rules: no glass containers, no alcohol, no big, hard-sided coolers. You’ll also be better off if you bring snacks that can withstand the heat, like Goldfish, pretzels, or nuts. 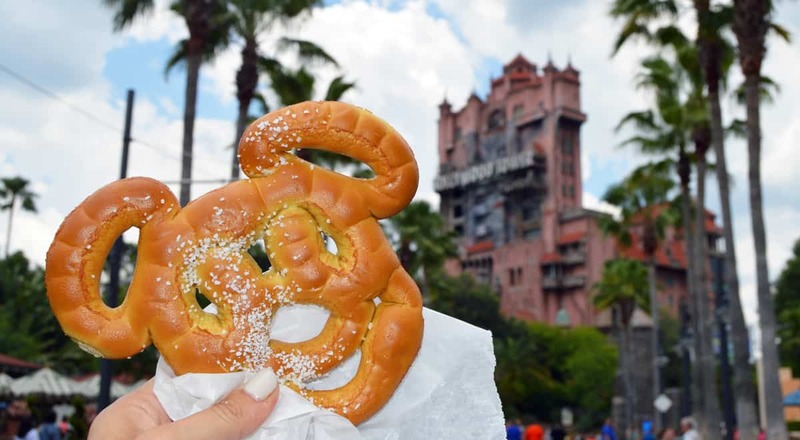 What’s your favorite Walt Disney World snack? Do you have any vacation traditions tied to it? Is there anything you’re dying to try on your next visit?